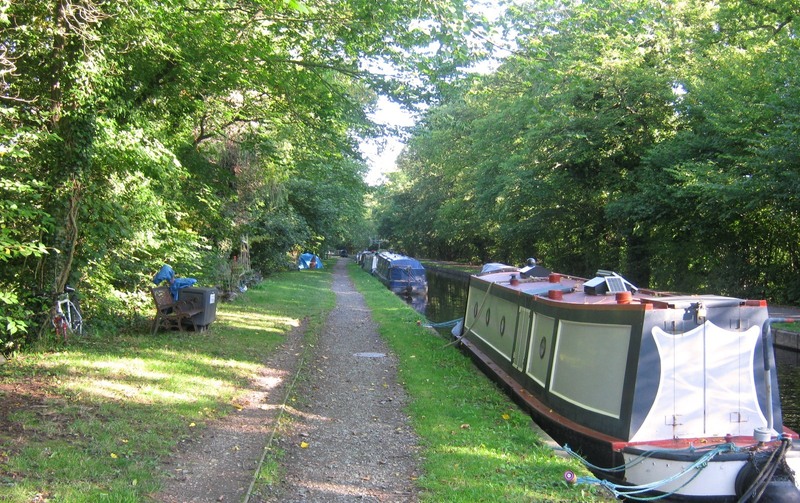 Froncysyllte moorings are set within picturesque countryside which surrounds the Llangollen Canal in North Wales. Close by is the Pontcysyllte Aqueduct which was completed in 1805. 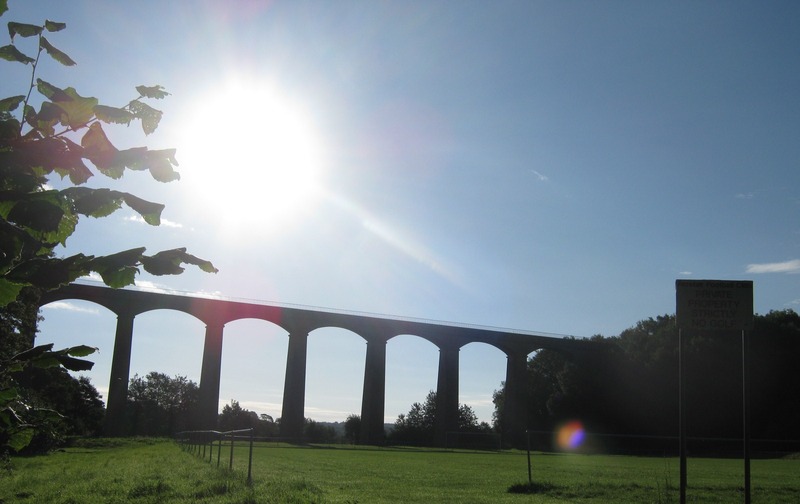 This stunning piece of engineering is the longest and highest aqueduct in Great Britain and is a World Heritage Site attracting visitors from far and wide. Built by Thomas Telford and William Jessop, it is 307 metres long and eighteen stone pillars carry the canal over the river Dee valley. This mooring site is approximately 160 metres long and provides space for up to 7 vessels moored against the off-side bank. Froncysyllte is approximately two and a half miles from Chirk. To reach the site from Chirk, travel along the A5 taking the right fork at the Aqueduct Inn, Gate Road B5434. The car park is on the right, at the entrance to the moorings. If approaching along the A5 from Llangollen, turn left immediately after the Aqueduct Inn. Access to the Llangollen Canal is via Hurleston Junction. A water point is at the end of the moorings, close to the aqueduct. The nearest facilities for refuse disposal, pump out and Elsan are at Llangollen Basin which is four miles cruise down the Llangollen Arm. 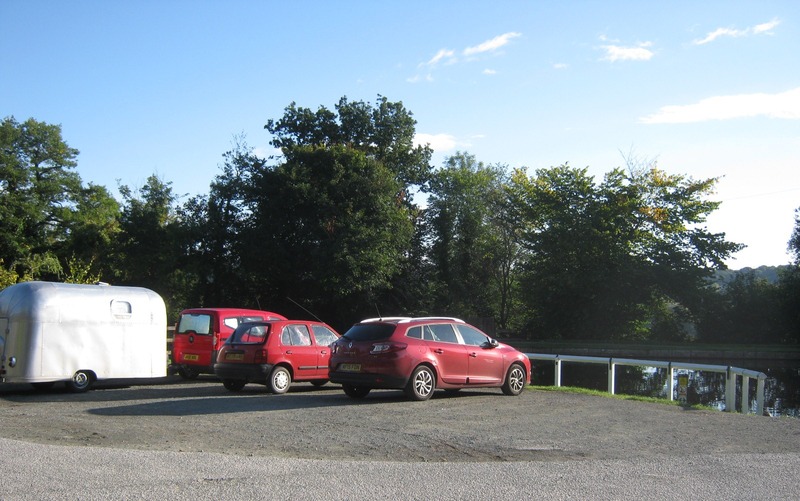 The car park at the site is for public use so spaces for boaters cannot be guaranteed or reserved. IMPORTANT NOTES: Please be aware that the locks at Hurleston are very narrow. Please contact the Northwich office on 01606 723800 for further information. Due to the popularity of Pontycysyllte Aqueduct and Llangollen Town the area can often be very busy. The site can be viewed from the towpath opposite.